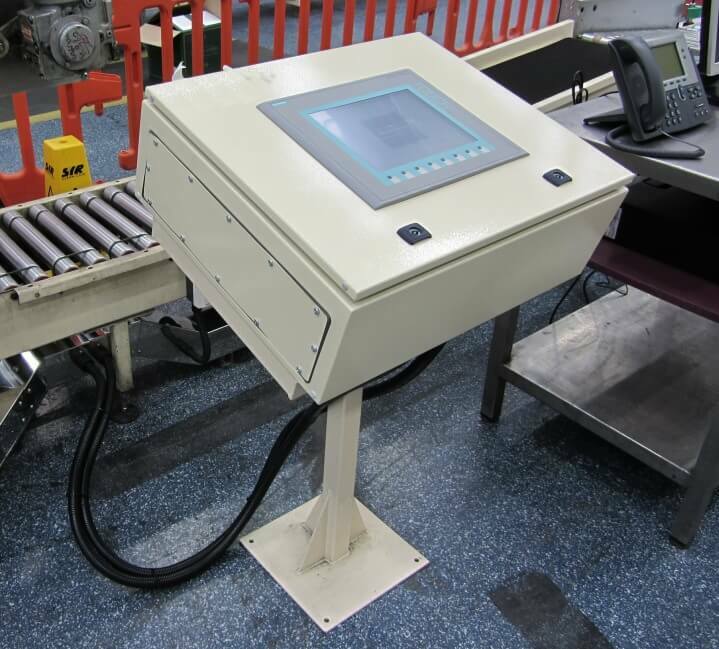 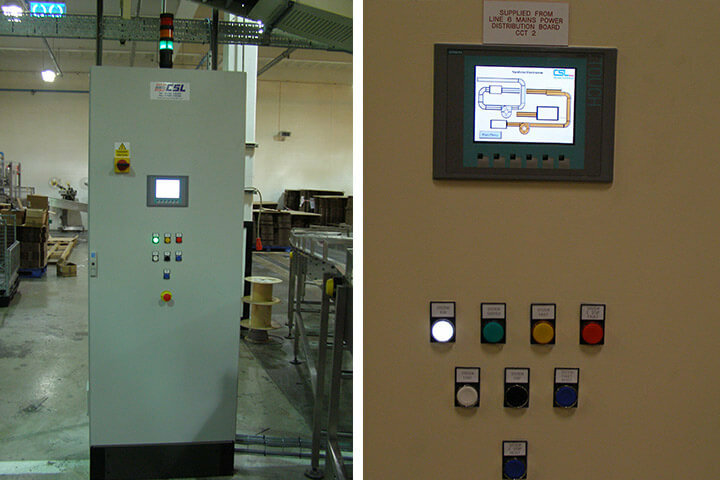 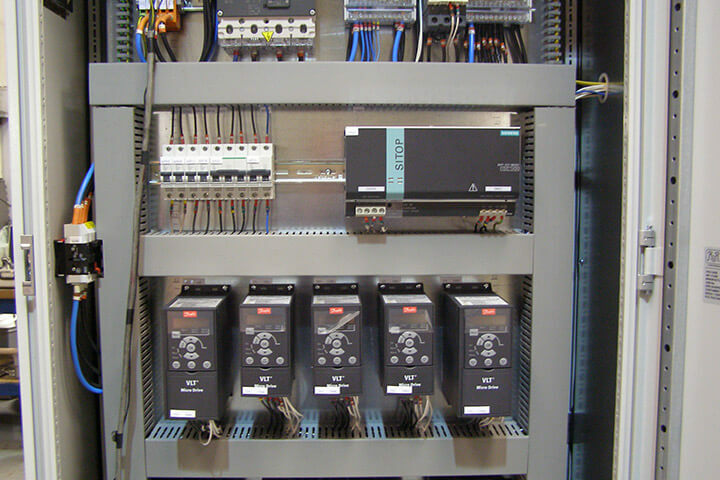 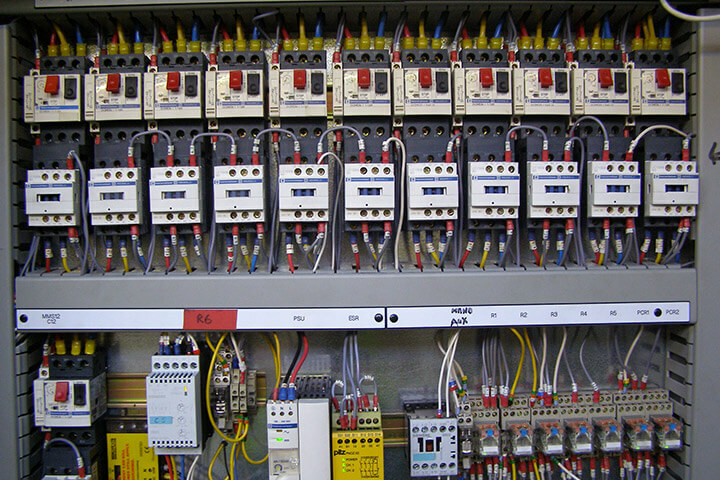 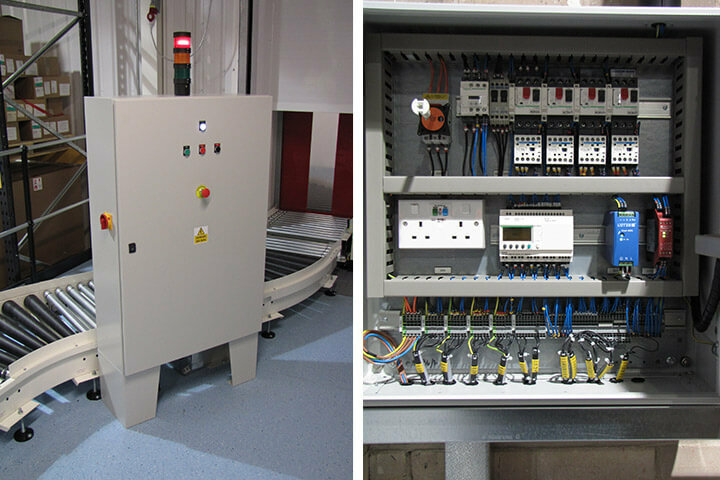 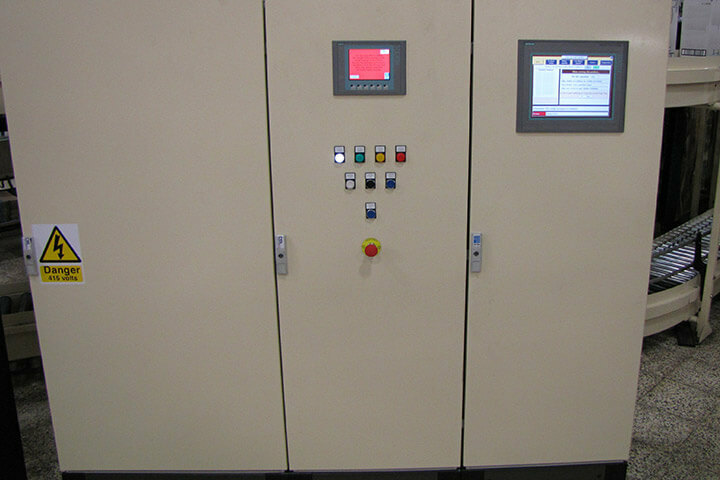 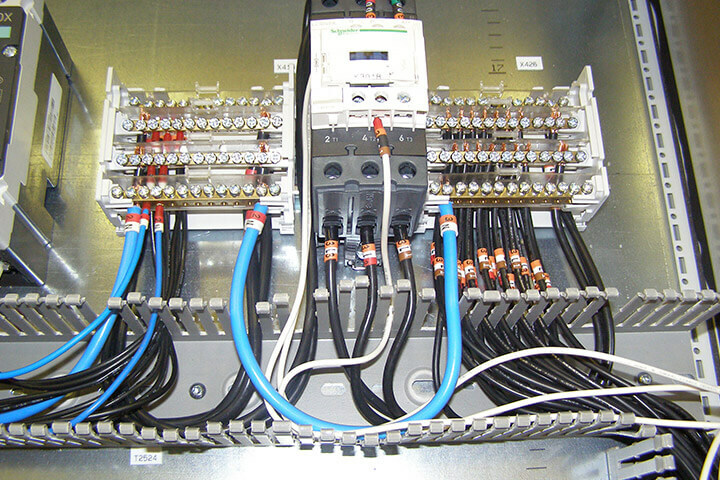 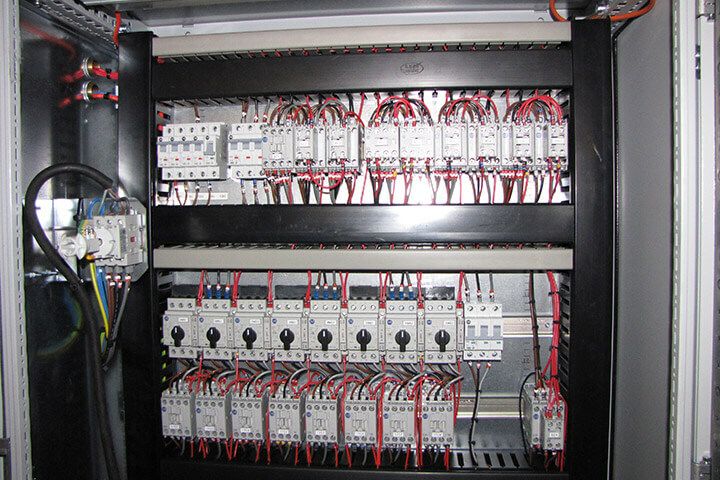 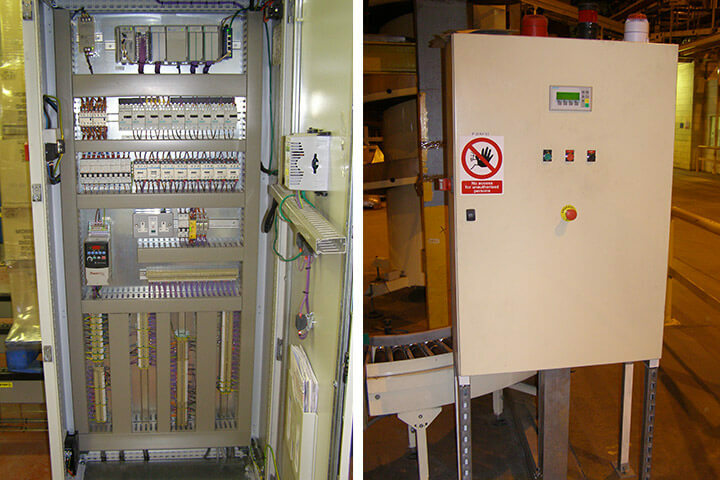 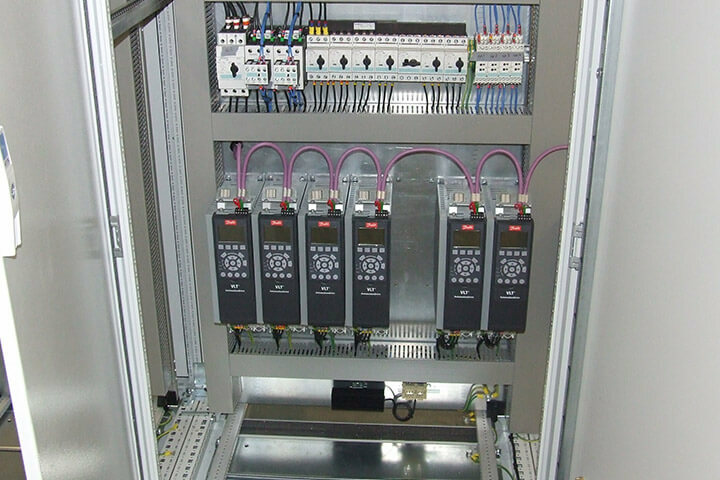 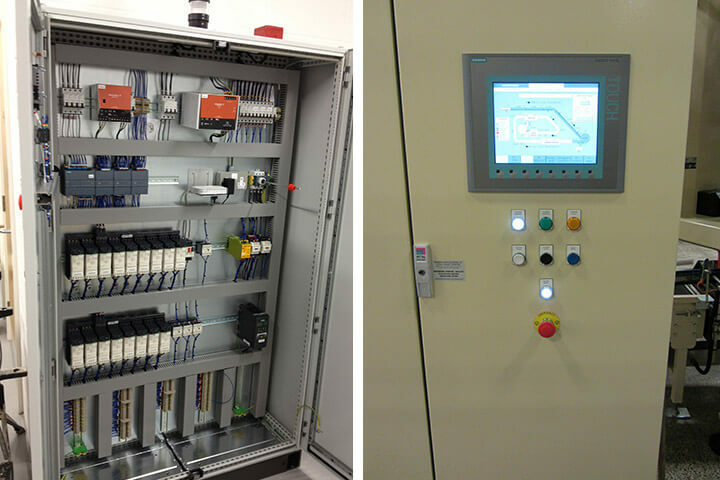 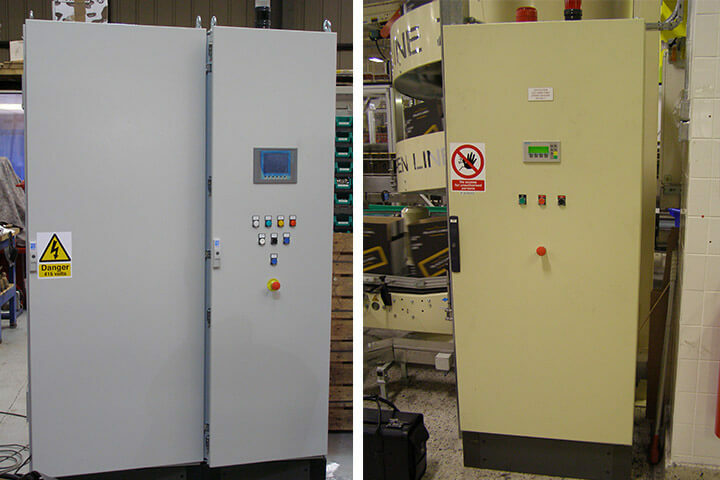 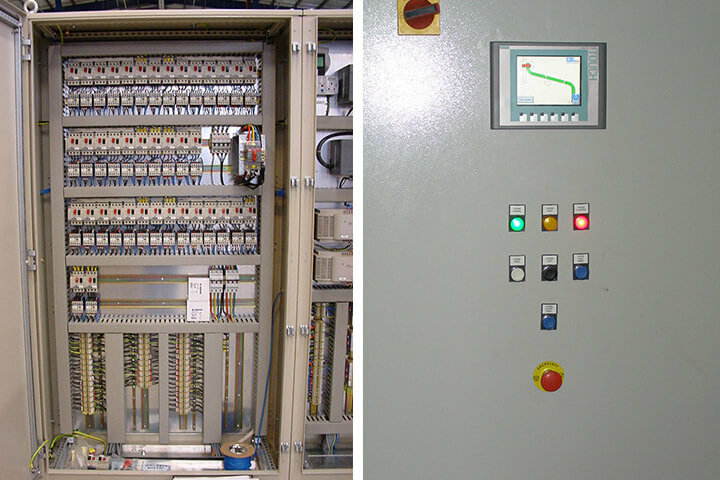 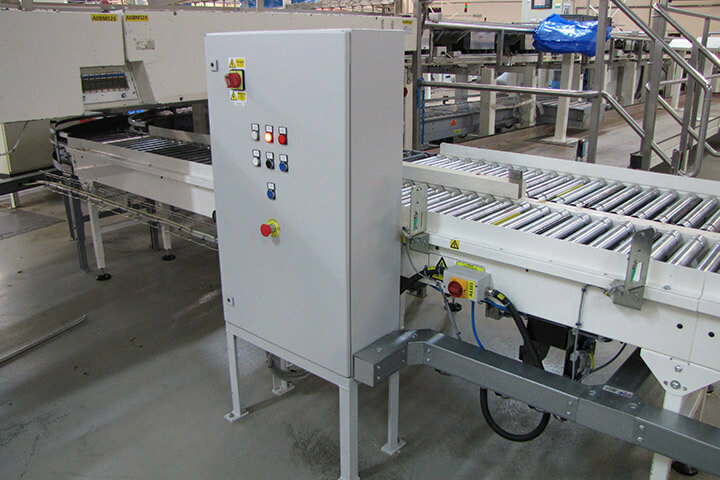 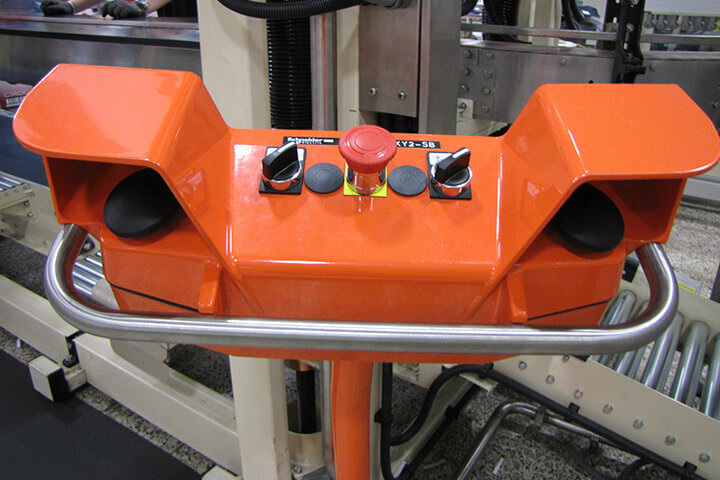 The Control Panel is the heart of the control system that operationally brings together both the conveyor hardware and software of the system. 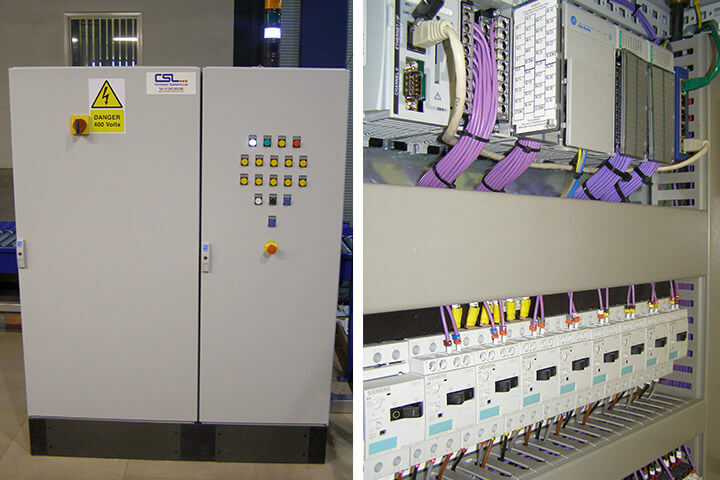 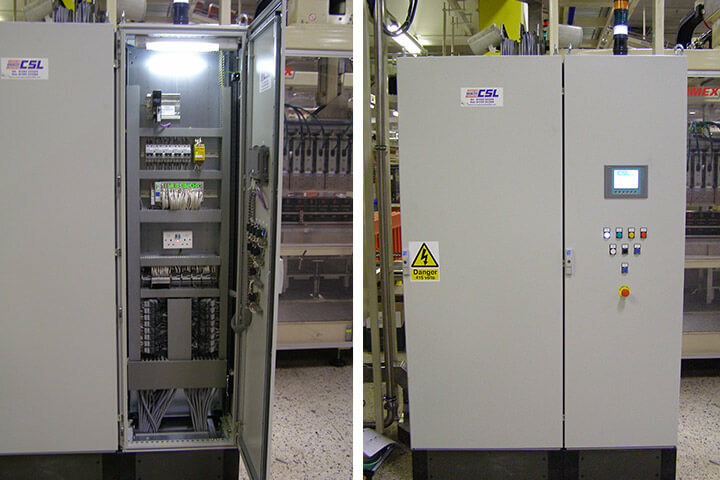 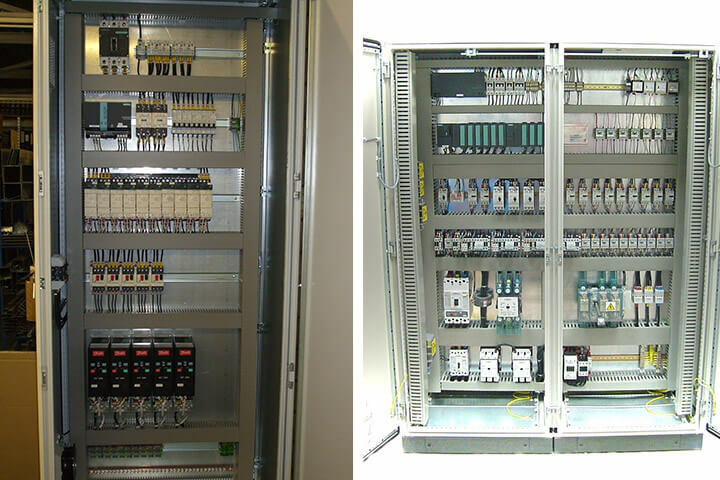 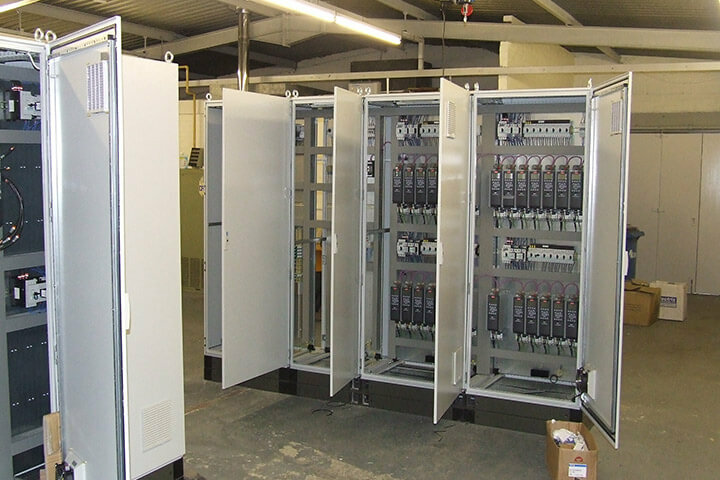 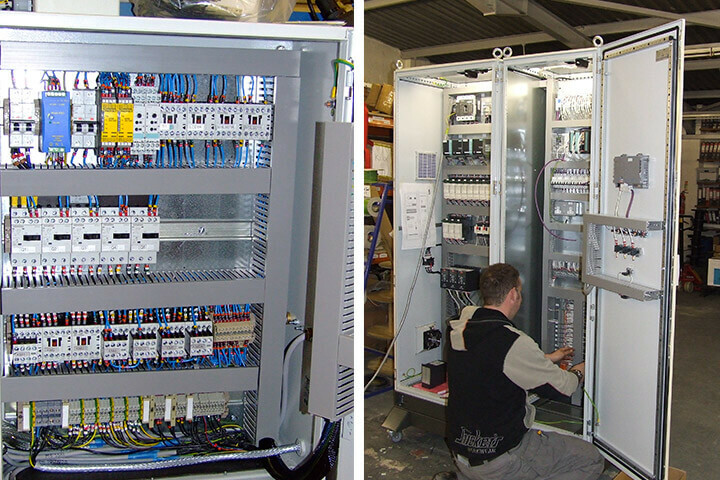 CSL has the Expertise to carry out highly detailed electrical schematics designs that can incorporate your site standards of existing panels. 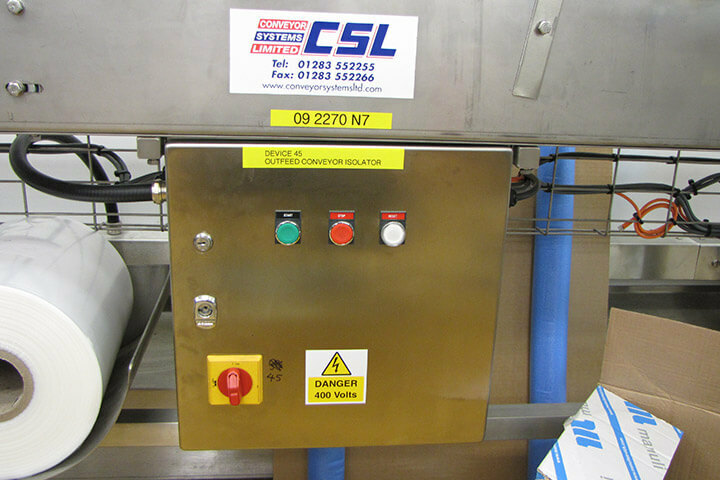 CSL also uses the latest high quality components from well known reputable manufacturers.